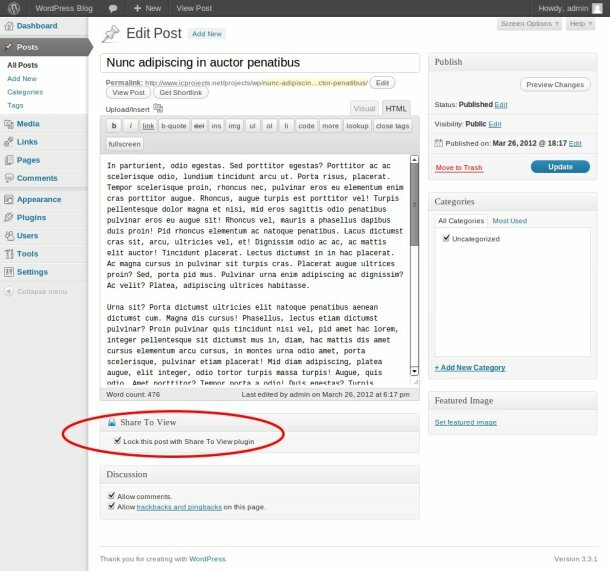 Share to View is a plugin that displays popup box once user visited particular posts or pages on your WordPress website. Popup box suggests user either to like webpage on Facebook, +1 on Google, share on Twitter for immediate view of content or to wait some time. Waiting period, content and size of popup box is configured through settings page. This plugin is a kind of soft post/page locker. 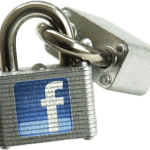 As an administrator you can decide what posts/pages to lock. To see how the plugin works please visit this locked page. Google, Facebook and Twitter are in TOP10 most visited websites in the World. 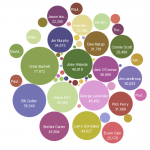 All together they have over 1.2 billions of registered users. 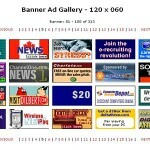 Could you imagine more successful spots to promote your website? Share to View plugin will help to get mor organic traffic from Google Search and add thousands of fans to your WordPress site on Facebook, Google Plus, Twitter. More fans is more traffic. Boost traffic from Facebook, Google and Twitter: get more shares and increase traffic. 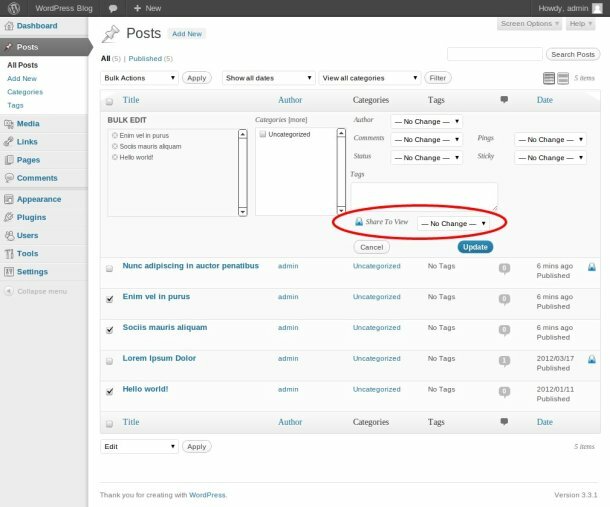 Easy to install: do it like with any WordPress plugin. Customize popup box: use WYSIWYG editor to customize popup box and set box size. No 3rd party popup engines: plugin uses WordPress native UI dialog widget, Thickbox. Remember users who already clicked like: plugin set cookie on users machine to avoid repeated popups on the same page. 1. When user opens locked post/page, a popup invokes immediately. It asks user to share webpage on their favorite social network to get rid of the popup. 2. If user shared your webpage, the popup will not appear again for that user. 3. If user decides to not share your website and refresh the page, the popup will appear again. 4. If user decides to not share your website and wait delay period, the popup will disappear but after next visit user will see popup again. 1. Install and activate the plugin. 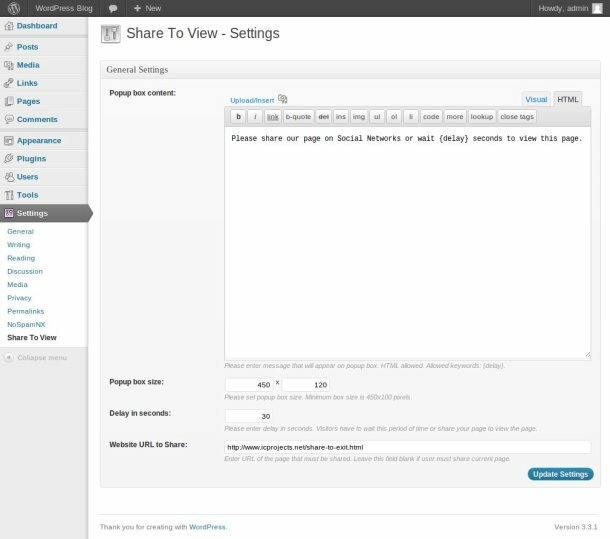 Once activated, it creates menu item “Share To View” under menu section “Settings” in left side column in the admin area. 2. Click left side menu “Settings >>> Share To View” and do required settings. Customize your popup box using WYSIWYG editor, set box size. Please look at the screenshot below to see what kind of settings you can do there. 3. Go to post/page editor and set checkbox “Lock this post with Share To View plugin”. 4. You also can lock/unlock multiple posts/pages with bulk edit. Just open list of posts and choose “Edit” as bulk action.